ACD Distribution Newsline: Istanbul: Big Box & new expansions for Smash Up & Space Base from Alderac! Istanbul: Big Box & new expansions for Smash Up & Space Base from Alderac! Hustle and bustle in the bazaar district of Istanbul! Merchants and their assistants gather goods at the warehouses and then swiftly transported to the various destinations by the assistants. The goal of the merchants is to be the first to collect a certain number of rubies. 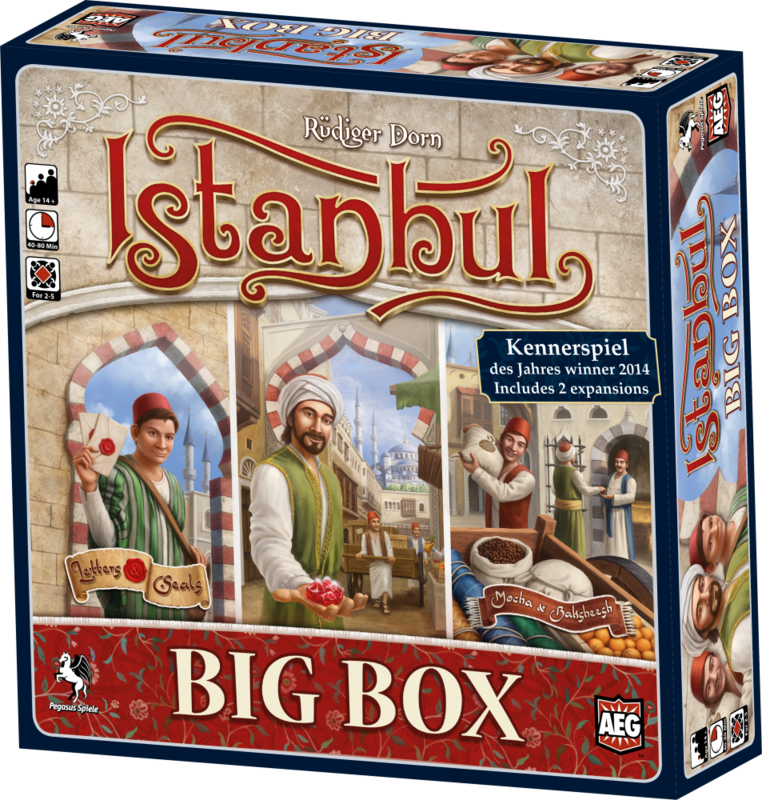 Istanbul Big Box combines the base game plus 2 expansions! 2019 kicks off the Smash Up World Tour! As we rock our way around the globe we encounter the coolest, and most interesting people... and things! Our first stops take us to Mexico and the Luchadores, Canada and the Mounties, Japan and the Sumo, and France and the Musketeers. Don’t miss this set, the tour has only just begun! 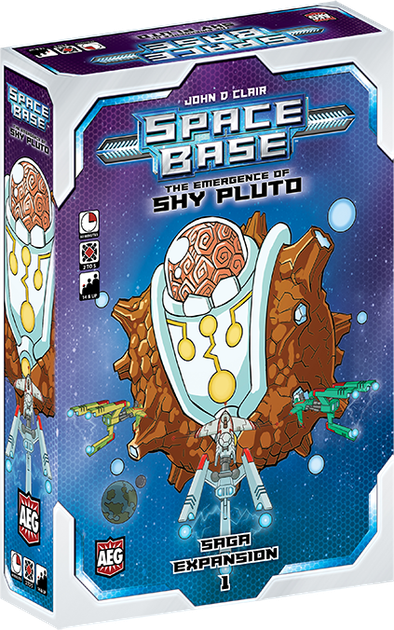 Welcome to the first installment of Space Base™ Saga Expansions. This expansion to Space Base™ is a collection of story-based scenarios that introduce new content to Space Base™ via a narrative structure. Not only are new ships added, but new scenarios are included as well. Once the story is completed, it may be replayed or the contents may be added to your Space Base™ core set. 3 Laws of Robotics—New from Floodgate Games! Senators—New from Indie Boards and Cards! New April releases from Osprey! New Releases from Paizo—Releasing in March! New D&D Miniatures from Gale Force 9! New Pokémon TCG: Detective Pikachu! New Pokémon releases – coming in February! New Dragon Shield products from Arcane Tinmen! Releasing this March from Chaosium! Upcoming Releases from Reaper Miniatures! TMNT: Ninja Pizza Party! New from IDW Games! My First Castle Panic—New from Fireside Games! Upcoming Releases from Ultra Pro!